K'NEX Thunderbolt Strike Roller Coaster - Hot Holiday Gift for Kids + Giveaway! K’NEX Thunderbolt Strike Roller Coaster – Hot Holiday Gift for Kids + Giveaway! Fasten your seatbelts and get ready for a thrill-seeking ride aboard K’NEX Thunderbolt Strike Roller Coaster!! 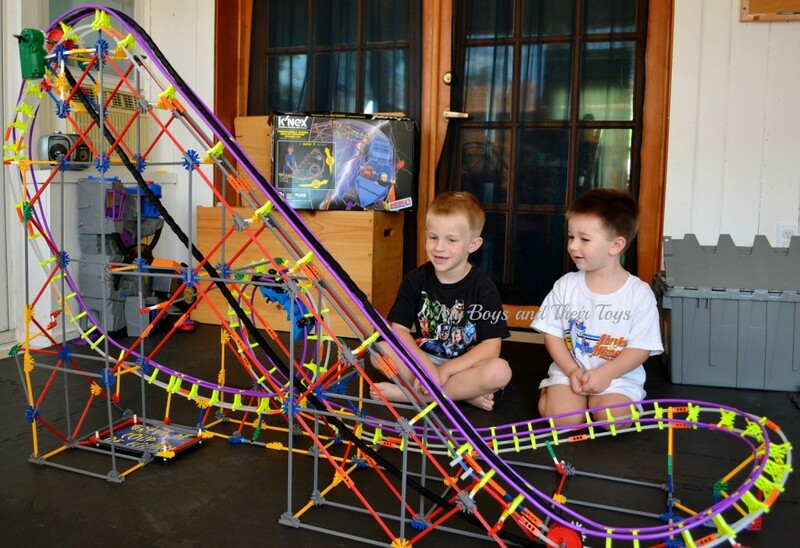 Packed with over 850 K’NEX pieces and 17 feet of tube track, the Thunderbolt Strike Roller Coaster offers hours of creation fun, and endless hours of play! Nate broke up the building process between two days so the kids (ages 2 & 5) didn’t get burnt out. It took about 2-3 hours total to build, and the boys were beyond excited with the finished product! 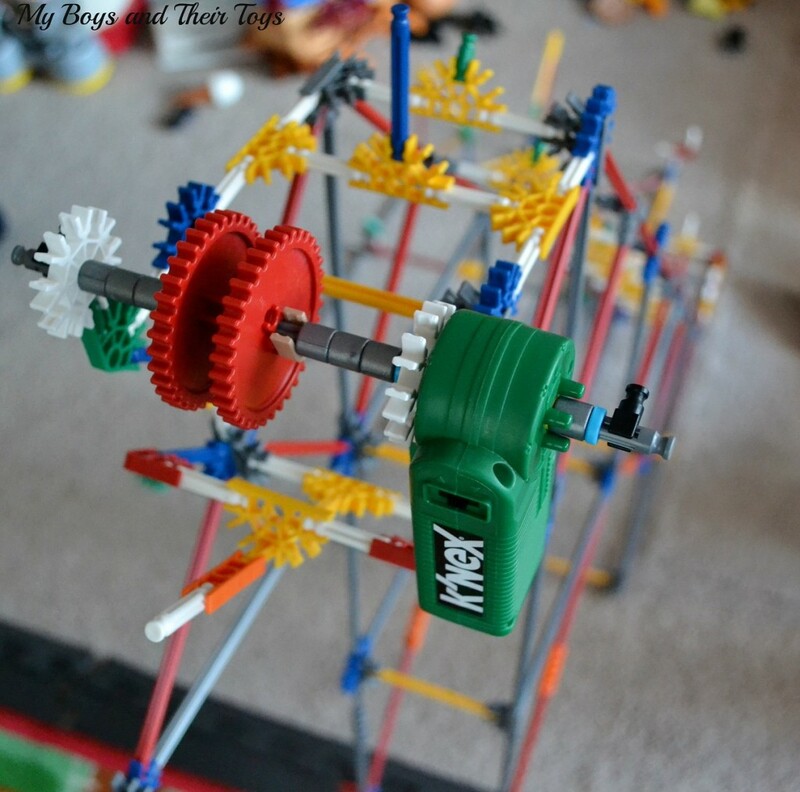 The K’NEX Roller Coaster included a motor for the coaster car to run on. The battery operated motor with vertical chain pulls the cars up and releases it at the top to watch it soar. It’s pretty cool! The roller coaster was almost as tall as our 5-year-old! The boys loved watching the cars climb to the top and then chased it around to the other side of the coaster to watch the flips and turns up-close. It’s great entertainment for the whole family, especially the kids. Plus what an accomplishment to build this awesome coaster ride! 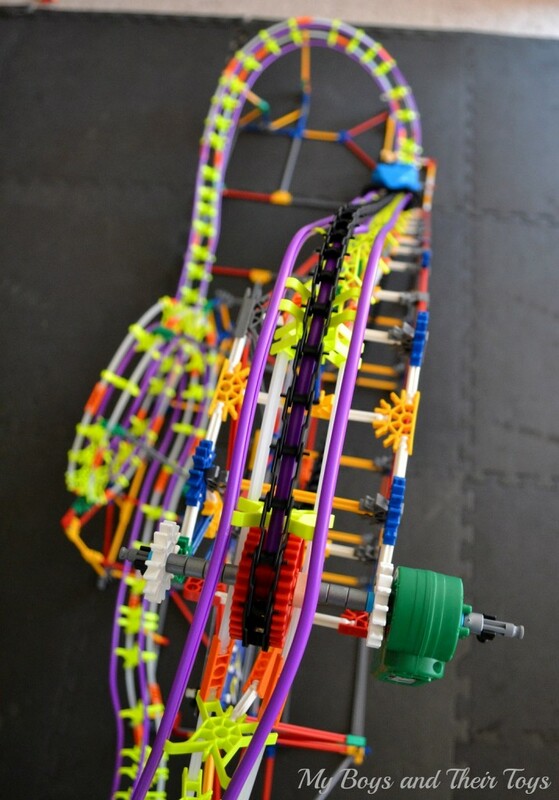 The K’NEX Thunderbolt Strike Roller Coaster made our 2013 Holiday Gift Guide for its uniqueness, learning skills, and for being mega cool! It is recommended for children ages 9 and up. Where can you find it? At toy retailers nationwide, including knex.com, amazon.com , and ToysRus for $119 (at the time of this review). 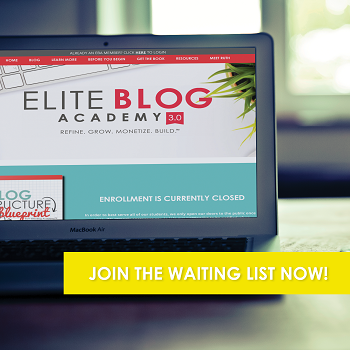 Want to take your chances at winning? 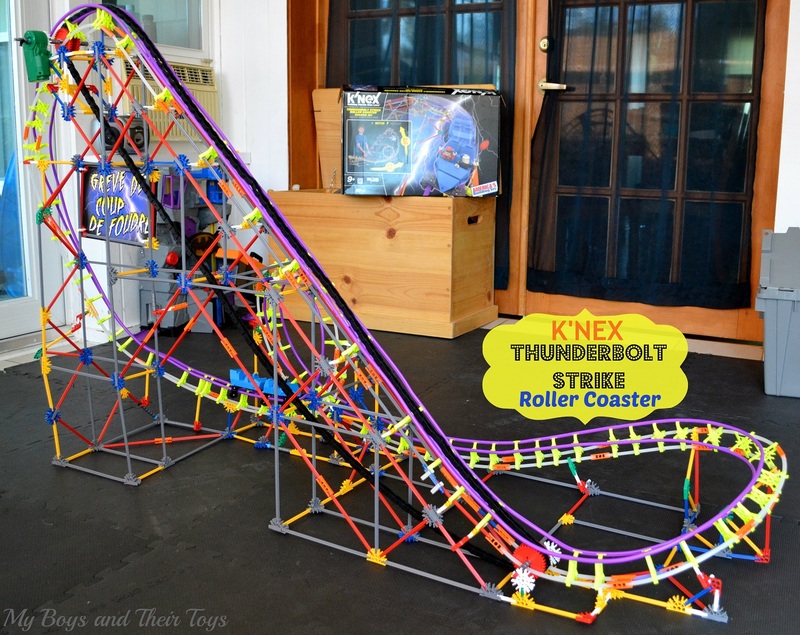 Just in time for Christmas, K’NEX is offering one lucky reader this awesome roller coaster toy! 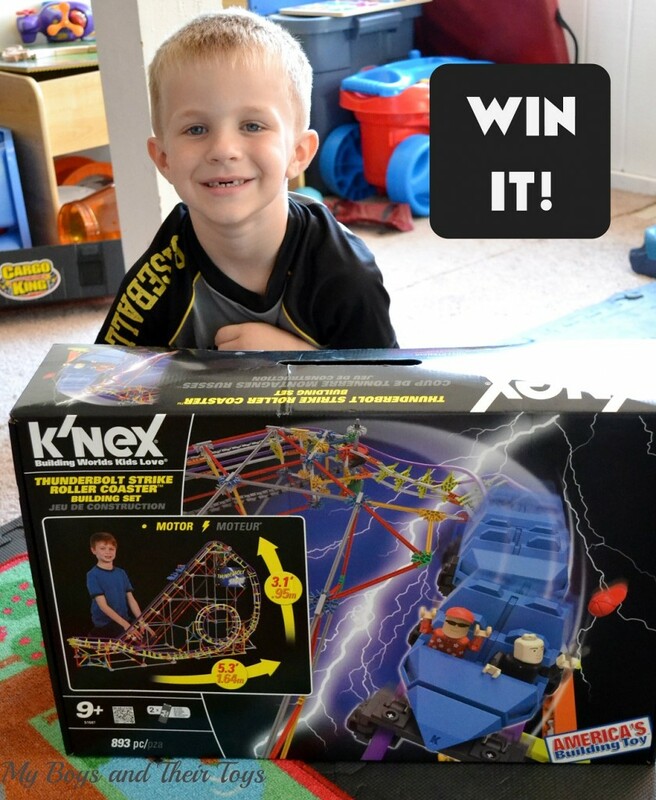 Enter below for your chance to win a K’NEX Thunderbolt Striker Roller Coaster! My son would love the Grave Digger Transporter Rig Building Set! The Extreme Sports Building Set. The Lincoln logs look nice and age appropriate for my 3 year old son. My son would love the roller coaster set!!!!!!!!! I like the extreme building set. The Kid K’nex Build a Bunch caught my eye! 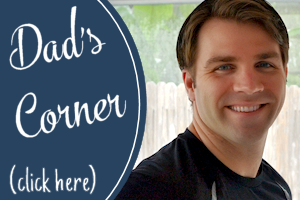 What a great project for Dad & kids. We also like the Toad Bike Building Set . i like the robo creatures set! I like the Robo-Smash creature. It would be cool to collect all of them. My grandson would like the Angry Birds Grillin’ and Chillin’ set. The supersonic swirl looks neat! I like the Mario Cannon Building Set. I also like the 6ft double ferris wheeel. I like the build a bunch set. My nephew would love the RoboSting set! The Pac World Maze!! I love it! I like The Beatles Yellow Submarine. I think my son would like the Extreme sports building set too. The lincoln Logs are my favorite. Supersonic Swirl looks like fun! Thanks for the chance to win! The 6ft double Ferris wheel!! Whoa! The Grave Digger Rig set would settle both my boys arguments. One of them is a mini-engineer and the other one is a monster truck fanatic! the double ferris wheel is incredible. My grandson would also like the extreme building set. The Transport Chopper also caught my eye! This roller coaster looks awesome, thanks for the review! My boys would have a fit for them angry bird sets. I like the Dry Bones Building Set. The extreme sports building set is cool. My grandson would like the K’NEX Robo-Strike Set. Super Mario racing cars set. I like the Strike Force Bomber. Thanks. The Supersonic Swirl looks like a fun set too. Thanks. 6 Ft Double Ferris Wheel also looks awesome! How can you not love that Grandfather Clock?? 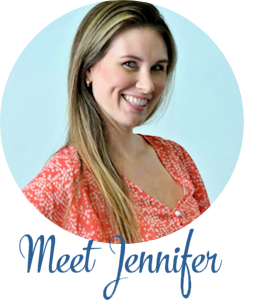 I grew up with K’nex and that would be a great challenge for me and my 9 year old! The Robostrike scorpion is neat! Build a Bunch Building Set! I like the Yellow Submarine Building Set! The Super Mario Bowser’s castle set would be a big hit in my house! LOL the Kiss rock stage building set. Oh I also love the Extreme Sports Building Set! I like the Rock Stage Big Rig Building Set! I like the Extreme Sports set. Thanks for this great giveaway! I like Hogs on Mars. Well, since I am a huge fan of Kiss, I would have to say the Demon buildable figure. I love the Yellow Submarine Building Set. Fun! I also like the 521 Super value tub, I love having all sorts of parts for free building from imagination. I like the 521 Amazing Value Tub, just because it would interest both my son and daughter to sit down and make anything they want! My son loves roller coasters. He calls them race car choo choos. I like the extreme sports building set. My son would love the Robo Creatures. The 50 model building set looks awesome to me…lot’s of creativity waiting to happen! I like the Supersonic Swirl. I really like the Mario bowsers castle. My Grands would like Monster Jam. The supersonic swirl would be cool! I like the Angry Birds Hogs on Mars building set. Love K”Nex at our house. I like the Build a Bunch building set. The Star Shooter Roller Coaster. The angry birds set looks awesome! 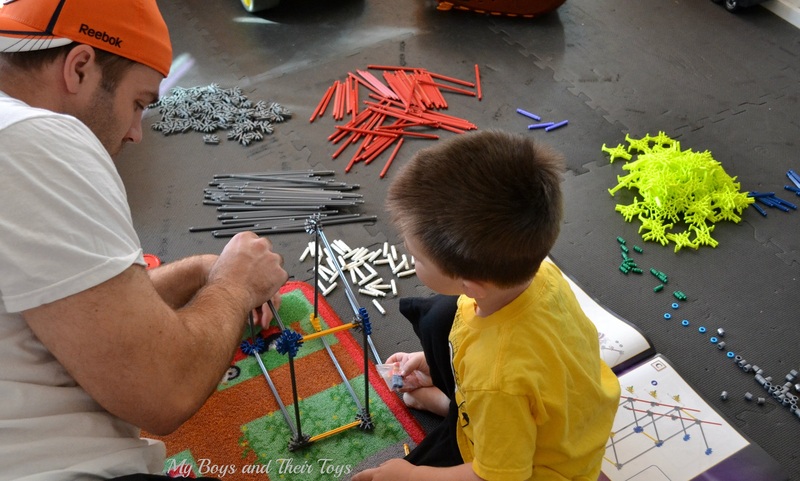 My three boys love Knex and angry birds so I think itd be a big hit. Thanks for the opportunity to win! I like the Ferris Wheel. I like the Tinker Toy Big Top Building Set. The Super Mario Ghost Castle looks like lots of fun. I like the Typhoon Frenzy Roller Coaster Building . I am having the same problem with the loop. This is Grammy. 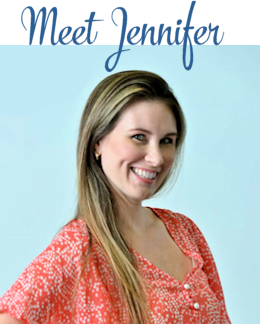 I received a couple of email notices making me aware of your comments on this thread. 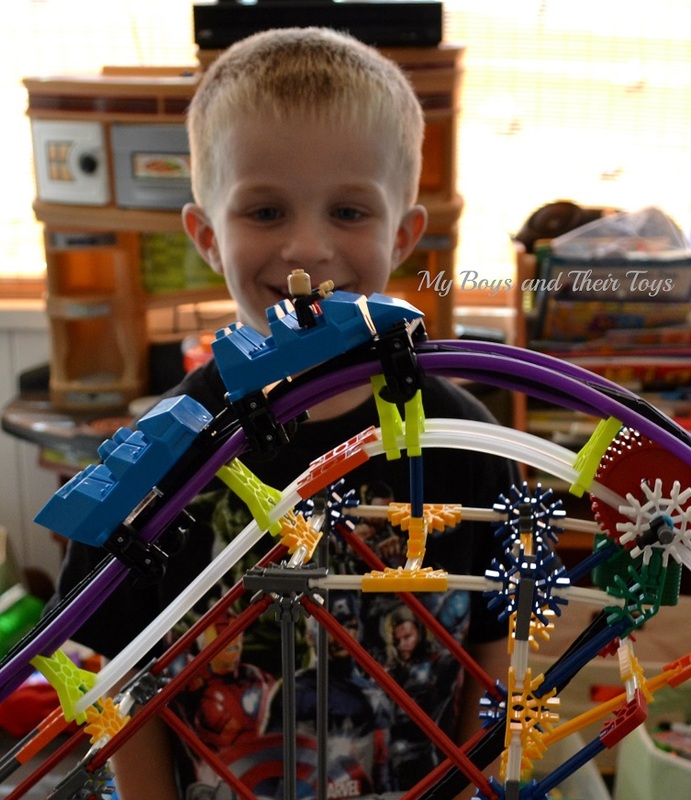 I just want to let both of you know that I also posted a video of my grandson’s K’Nex Thunderbolt Strike Roller Coaster on his YouTube page, which I maintain for him. And, just as an update, the 3-in-1 Oil is still saving the day and we never had any more trouble with the loop section of the roller coaster. 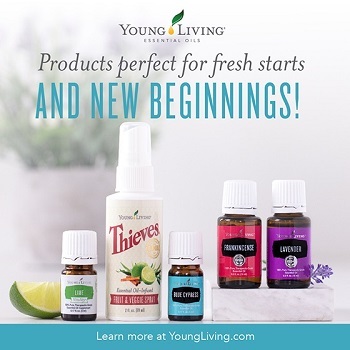 I did treat the loop area with the oil again in the month of April, but that’s it. So, you might have to do it every 3-4 months, depending on how much the roller coaster is being used. Because my grandson doesn’t live with me and it’s at my house, it’s not being used on a daily basis. But, he still loves it and plays with it every time he comes to visit, usually 2-3 times a month on weekends. 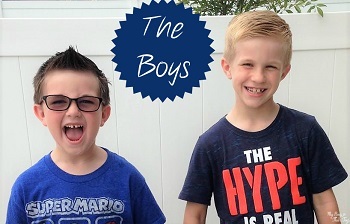 Here’s the link to our YouTube video and Kim (especially), I encourage you to expand the comments and read all of the information we posted for others building this particular roller coaster.